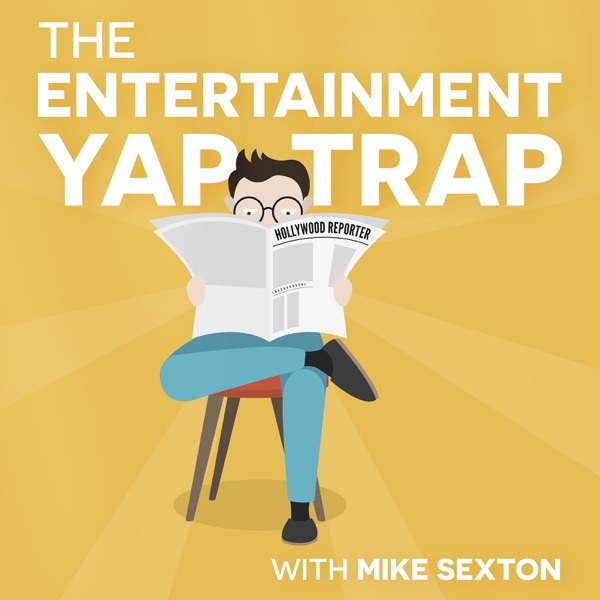 The Yap-Trap crew make fun of dwarves, social justice warriors, Christine Blasey Ford, Keith's potential gayness and so much more. Oh, they also play a fun game of "Who Am I"! Doesn't that sound neat? Sure does!